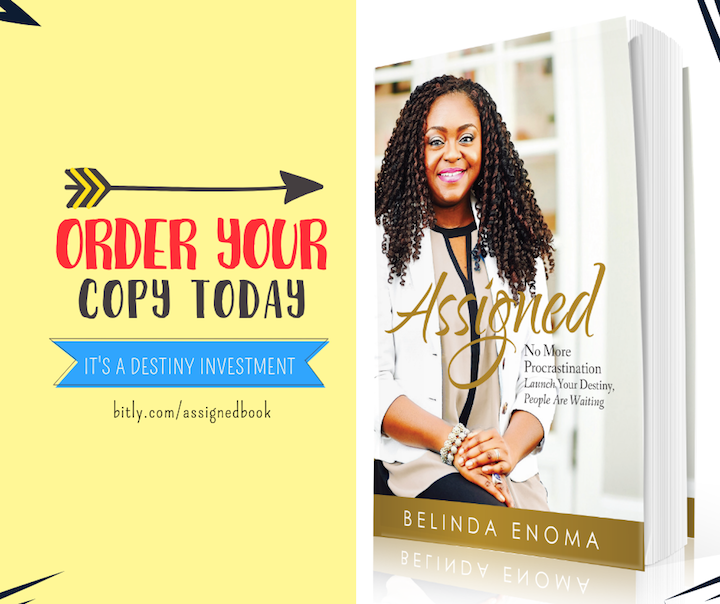 Before you launch your business, ministry or any project, you must have a strategy that works. I am talking about a roadmap that will not waste your time, derail your destiny or hinder the growth of generational wealth. 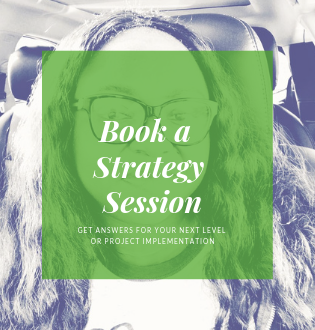 What do you need to know about strategy? Strategy is about connecting the dots to get to your desired [or even better] outcome. If your current strategy isn’t working for you, don’t bury your head in the sand. 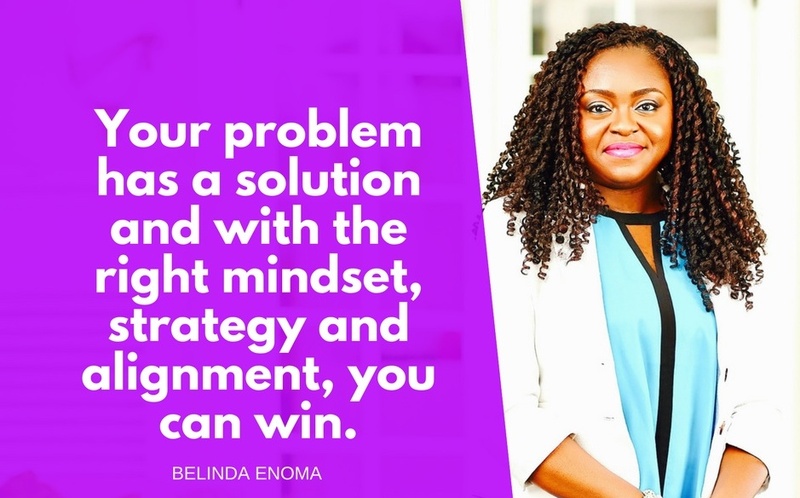 Your problem has a solution and with the right mindset, strategy and alignment, you can win. Is it truly working for you? What is your current pain point? Have you identified how to solve it? 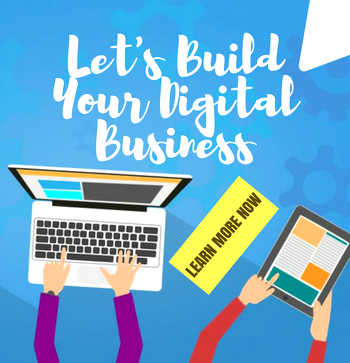 Need help with connecting the dots in your business or project? Click here and let’s talk.